Thanks to everyone who joined us for our last challenge, some really cool Halloween/Color Challenge cards. We'll have three lucky winners for this challenge!! This will be the final challenge for our Guest Design Team Members, Avril and Jennifer, thanks ladies for your creative designs, was fun having you along for our October challenges. 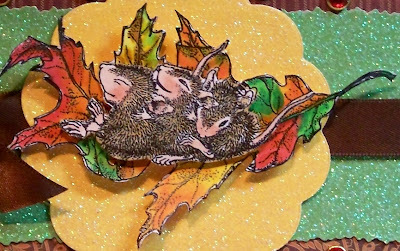 Please go over to the House Mouse and Friends Monday Challenge blog for some inspiration, then ink up those images and make a FALL card and enter into the challenge. We can't wait to see what you creative House Mouse Design lovers come up with. Remember, you must use a House Mouse, Gruffie or Happy Hopper image. Hi, Sue! Those mice are having such a fun time on that leaf! 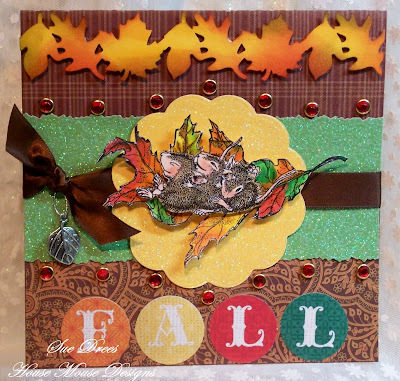 Love how you colored the leaves, beautiful fall card! wauwwwww sue your card is stunning love the pretty colours!! love the Fall and so do your cute card. wow what a great stamp they have fun. 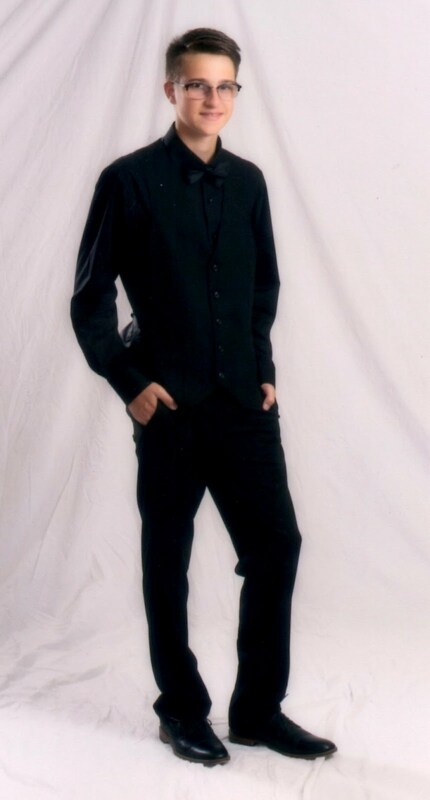 Wowzer!! Sue, this is really sweet my friend!! LOVE how they're going for a ride in the leaf!! :) The sparkle and the colors are so pretty and perfect for Fall!! Awesome job girl! Sue, just precious. I love that image and you did it such justice. I love that little leaf embellishment. Your "fall" sentmient is perfect. All around beautiful card. Thanks for sharing. Delightful. These mice look like they are relishing in joy. Hi Sue, Great Fall card, love the image of the mice having so much fun. Beautiful colours. Hee hee How precious is this! Awesome detail and dimension.